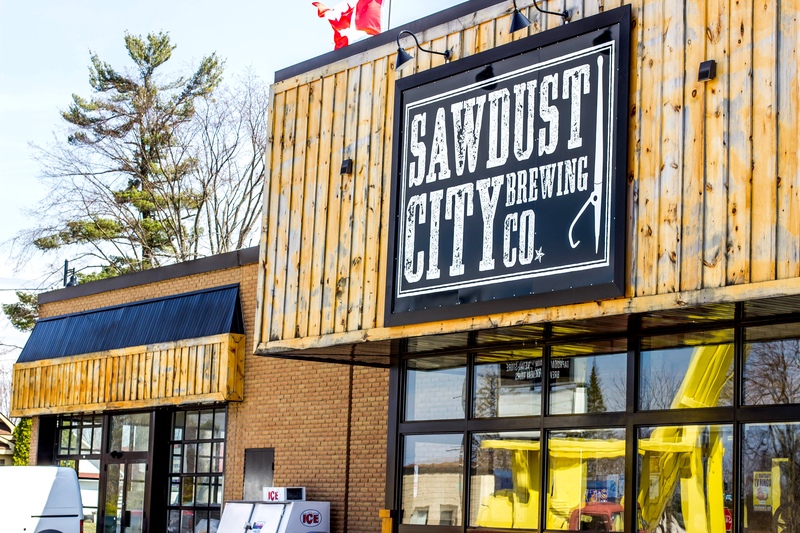 Known as “Sawdust City” long ago, Gravenhurst, Ontario is home to the innovative and award-winning brewery that shares its name. Sawdust produces traditional ales in an array of styles, but there is nothing traditional about the flavour. Their brewmaster, Sam Corbeil, and his talented team create award-winning exciting beers that expand the borders of traditional flavour profiles. The rule at Sawdust City is there are no rules. They are just here to make great beer. Make time to visit the impressive Sawdust saloon that’s right downtown, and watch for eclectic entertainment events each week too. For more information about Sawdust City Brewing Co please visit their website. You can also find them on Facebook, Twitter and Instagram.